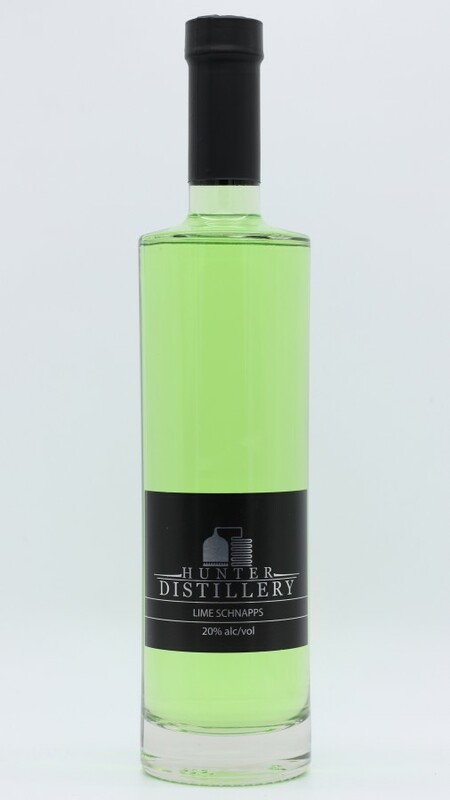 A crisp, tangy fragrant lime schnapps made from cold pressed organic lime oil. Reminiscent of the old "G.I. Cordial". Perfect straight up, or with soda.